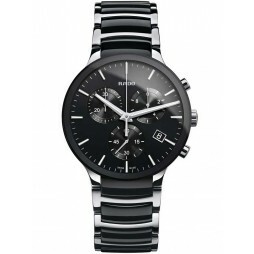 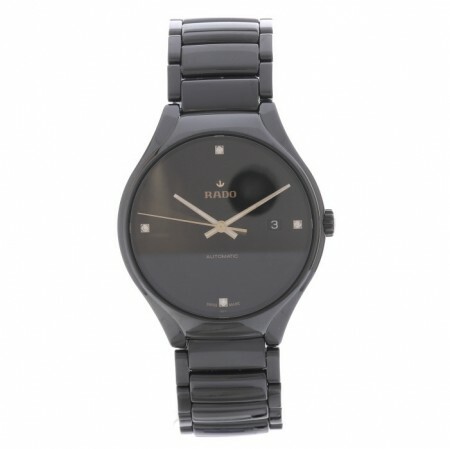 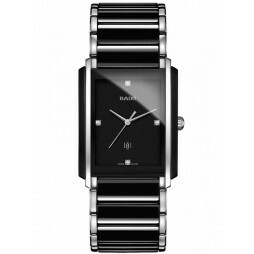 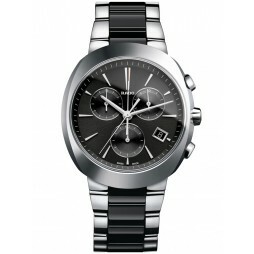 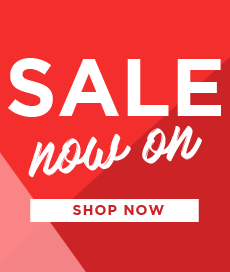 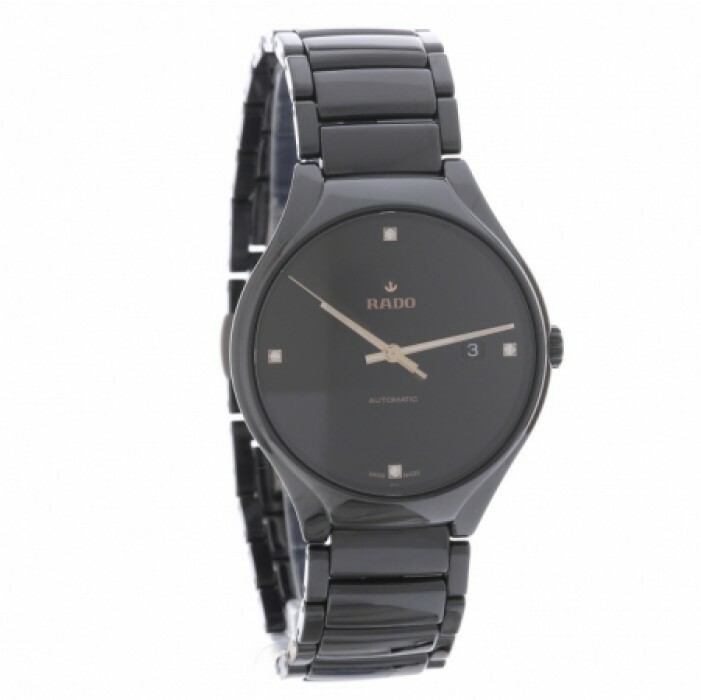 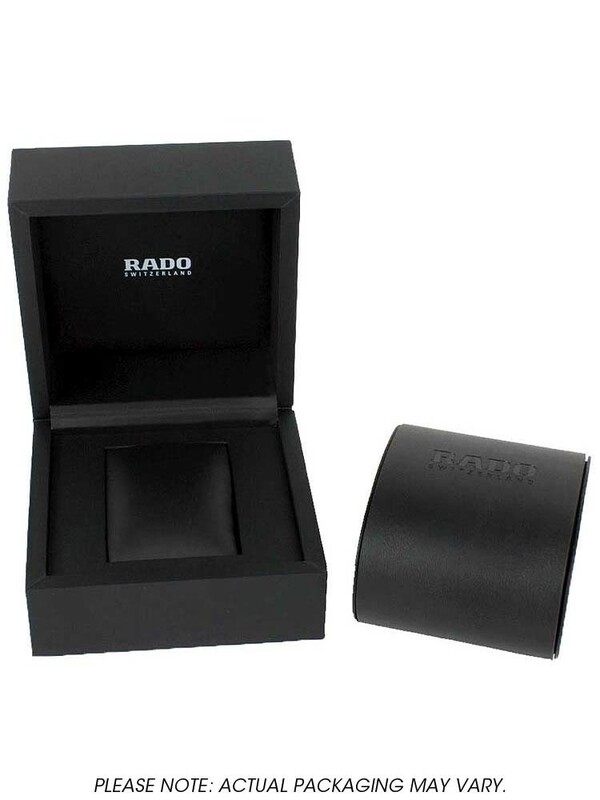 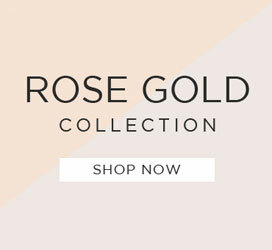 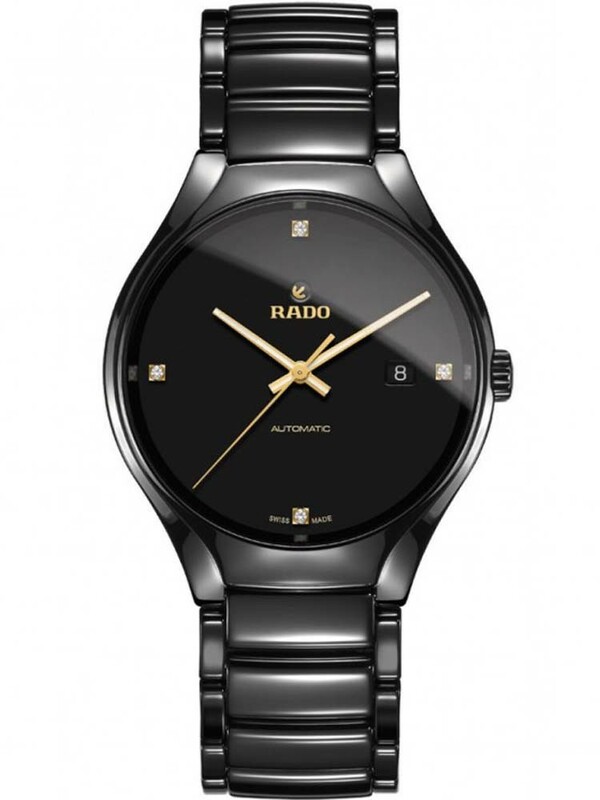 Rado bring us this stunning ceramic bracelet watch, transforming sophistication into comfort. 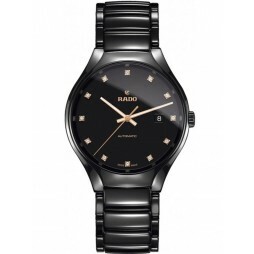 This reinvention of luxury features smooth black links of high-tech ceramic holding a suave black dial, set with 4 diamonds and a date window for extra functionality. 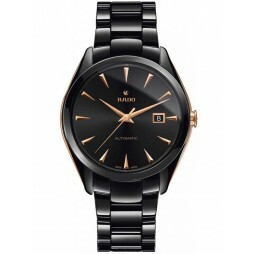 A truly awe inspiring luxury timepiece, powered by an automatic movement and will never need a new battery.